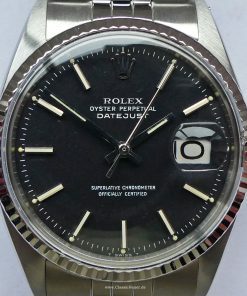 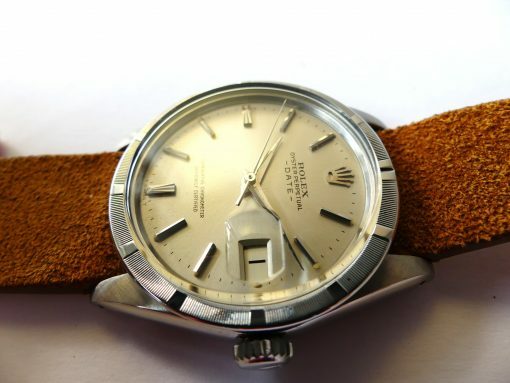 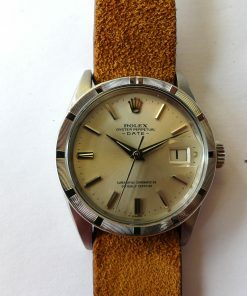 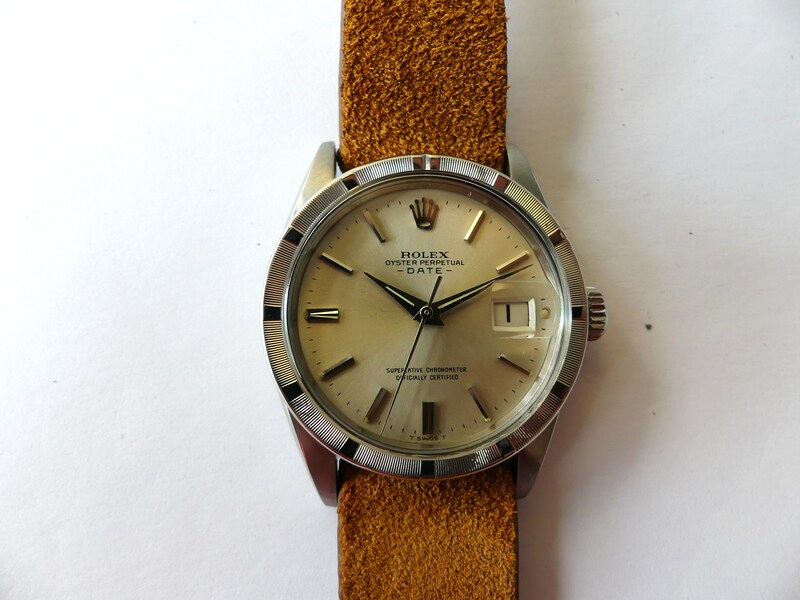 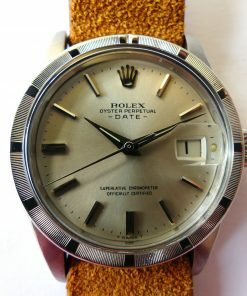 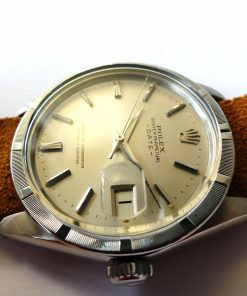 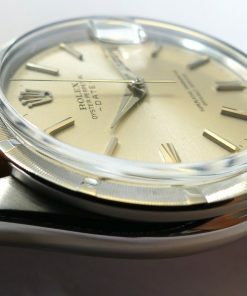 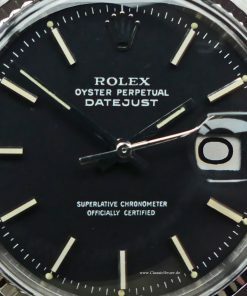 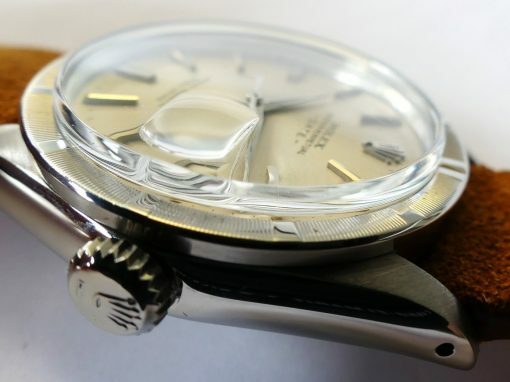 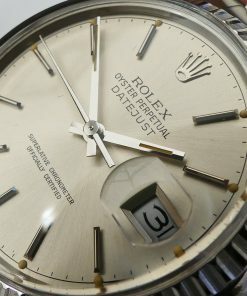 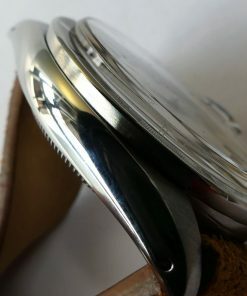 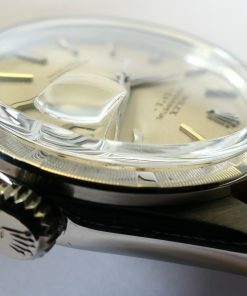 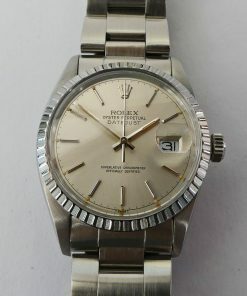 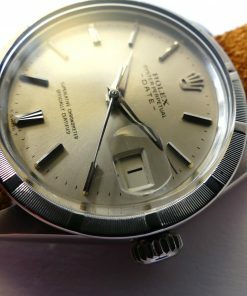 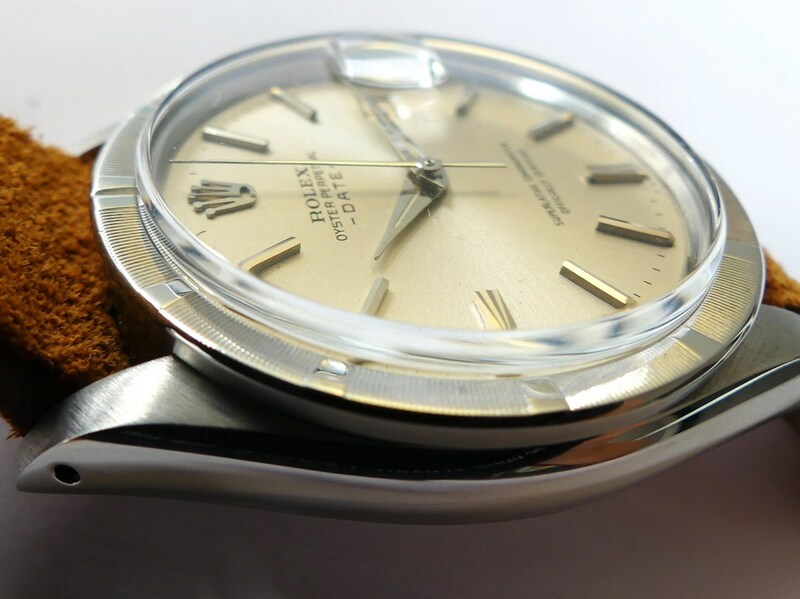 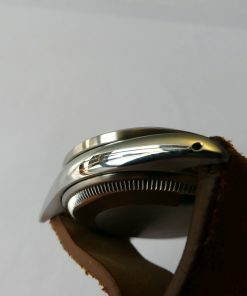 Mint condition Rolex Oyster Date Ref. 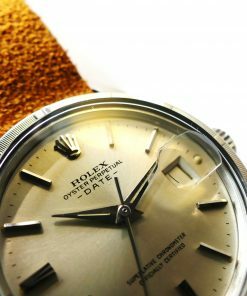 1501 dating from 1965. 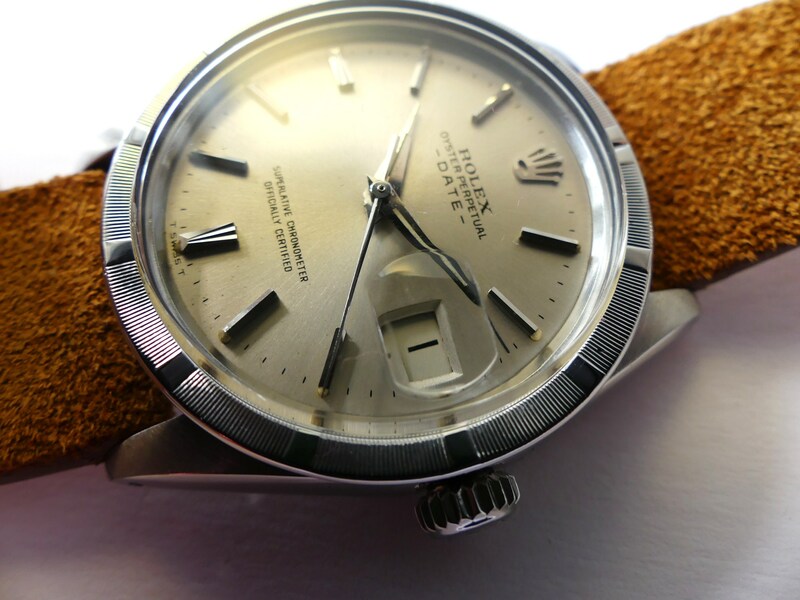 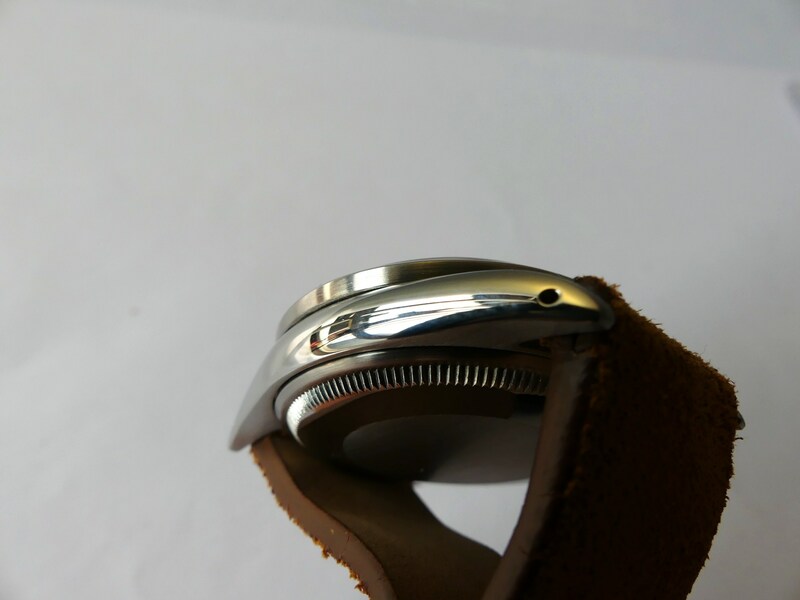 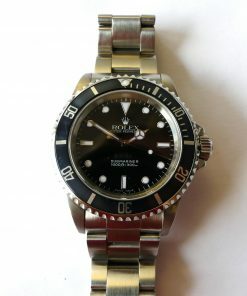 The automatic watch with caliber Rolex 1560 is in perfect working condition. 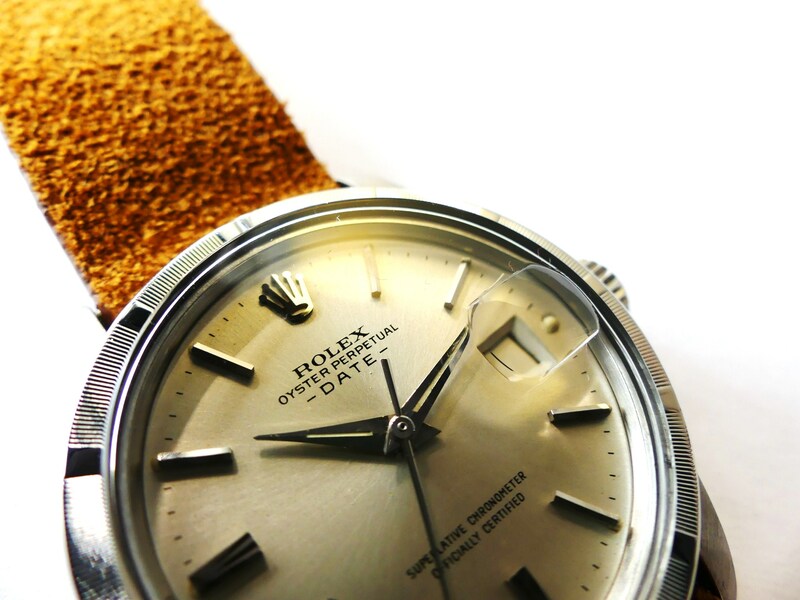 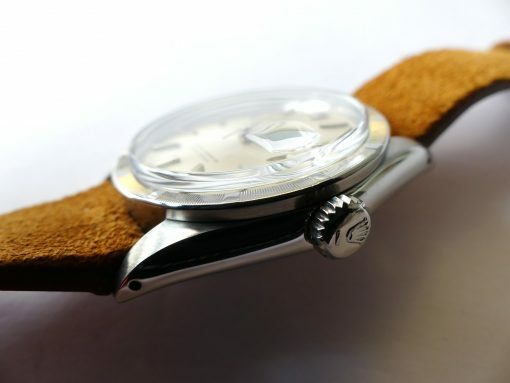 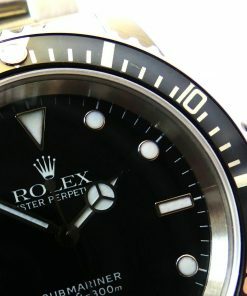 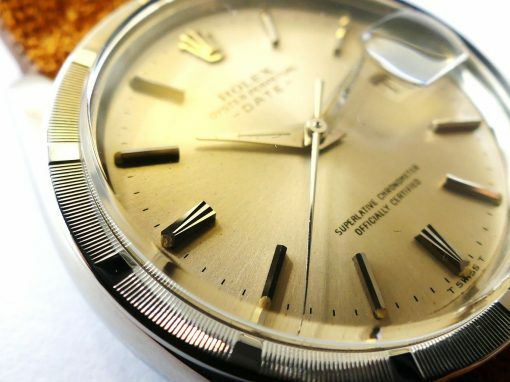 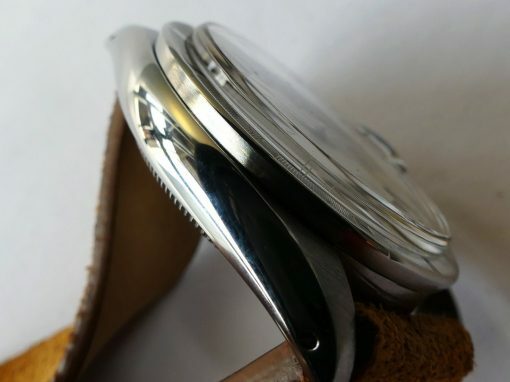 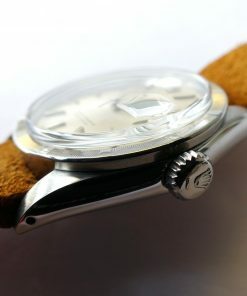 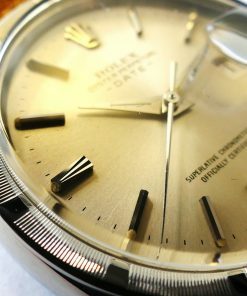 The Rolex has a wonderful silvercoloured dial with cyclop date at 3 o´clock – small stainless steel bezel. 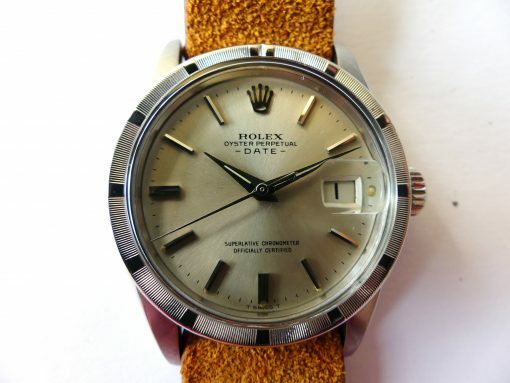 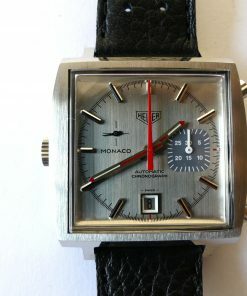 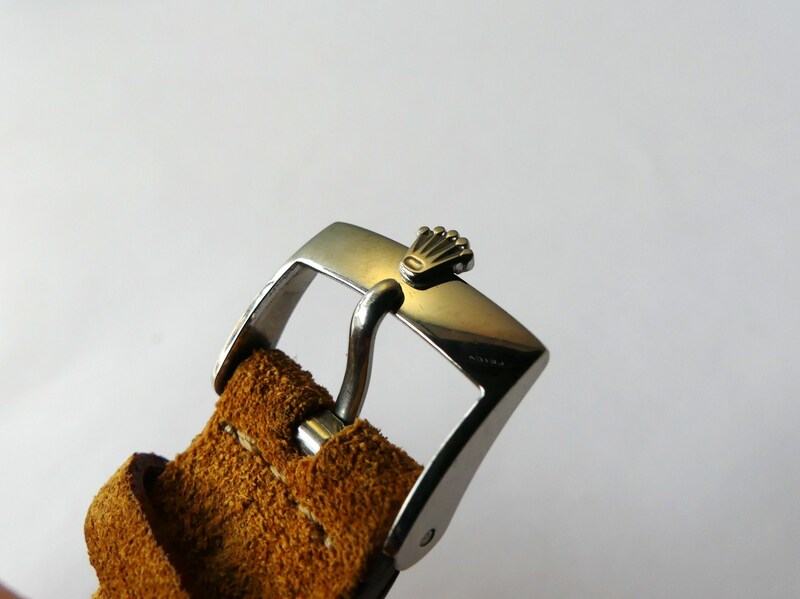 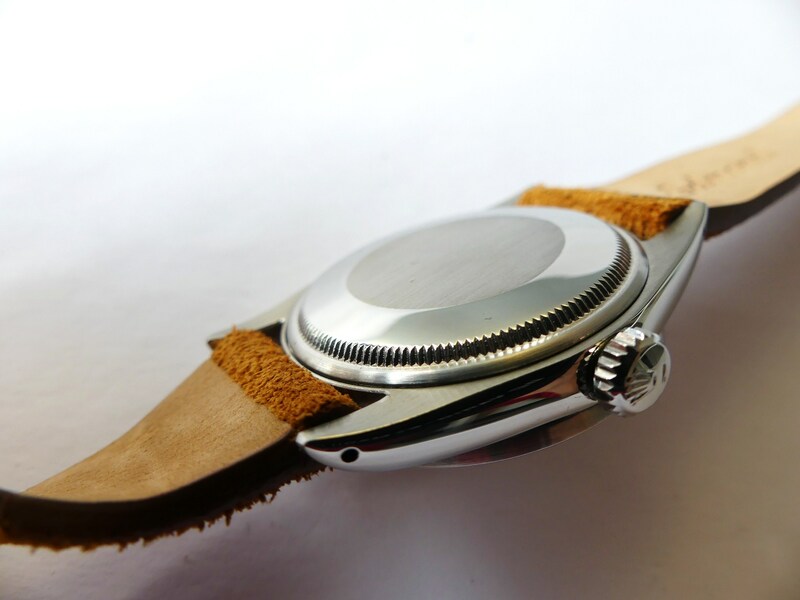 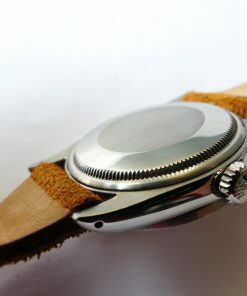 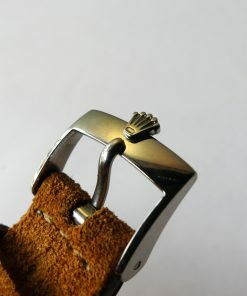 With brown leather strap and original Rolex buckle.